Access to customers – whether public, private, individual consumers or businesses – is vital to sustain and grow a business. But while new enterprises may be providing quality products and services, sometimes they need help to become more visible and to reach buyers. That’s where intermediaries can come in. Here’s how some of Euclid Network’s members from around Europe are supporting their members. 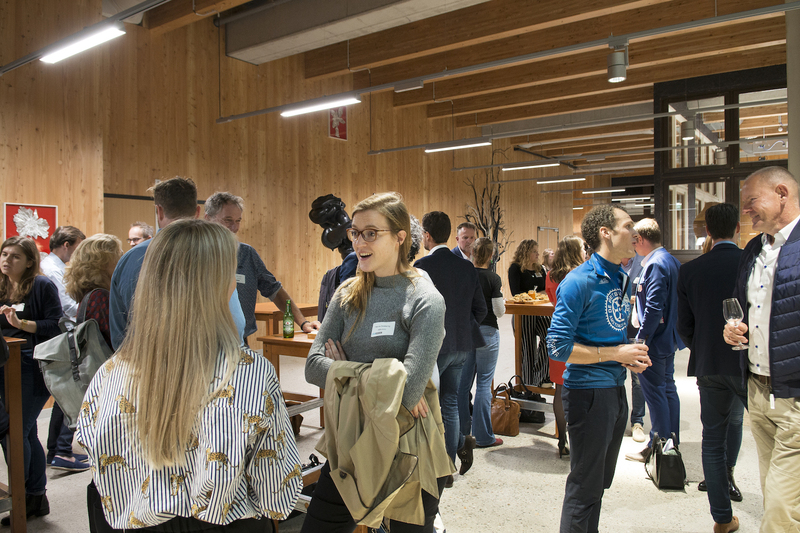 The national membership body Social Enterprise NL represents, connects and supports a growing community of social enterprises in the Netherlands. Founded in 2012, it now has over 350 members. Creating the Social Impact Market (in partnership with Social Impact Factory), a website that lists B2B products and services from social enterprise providers. The site also shares best practices and other inspiring content. Setting up and organising a “Buy Social” community of practice for (potential) buyers, so they can learn from each other’s experiences of social procurement. 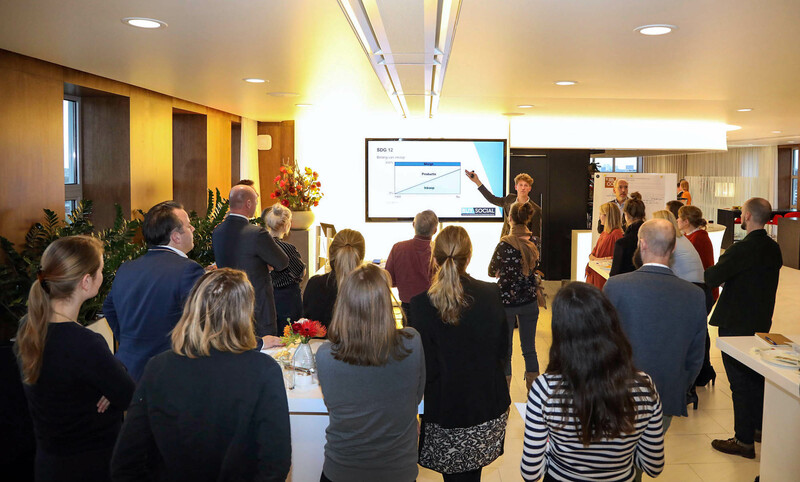 Finding customers is “one of the main bottlenecks” when it comes to social enterprises growing their business (and their impact), says Bart Krull, who leads on business development at Social Enterprise NL. So far, eight matching events with 99 pitches have led to over 30 business deals. Additional matches have been made via the Social Impact Market. 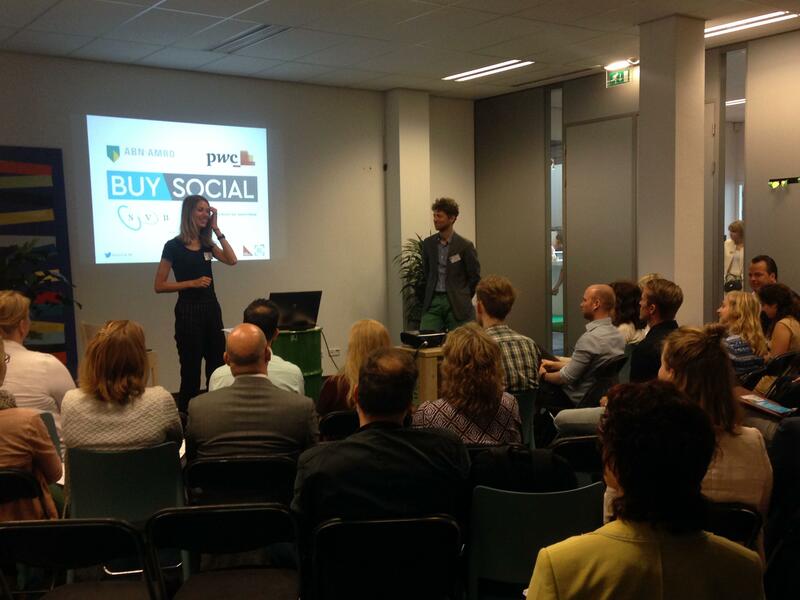 What are Social Enterprise NL’s top tip for other intermediaries considering doing something similar? 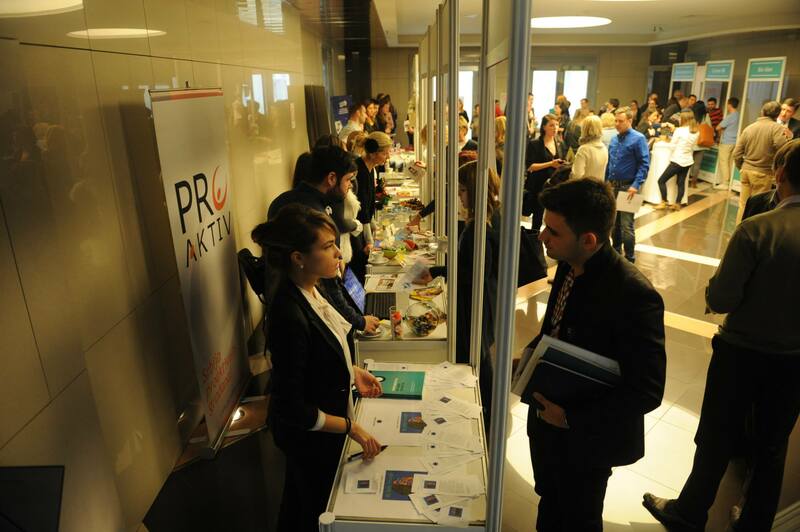 Smart Kolektiv promotes corporate social responsibility and social entrepreneurship development in Serbia, supporting social enterprises through capacity building, access to finance, promotion, and private sector collaboration. 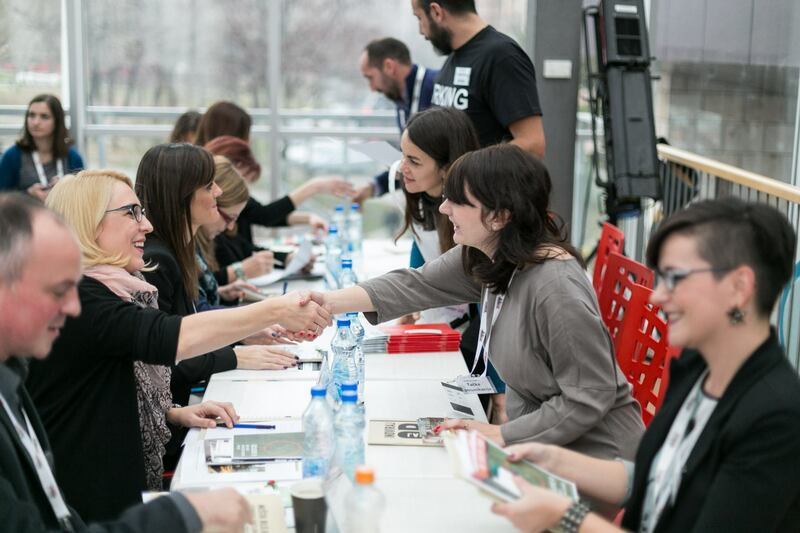 The organisation is also co-founder and co-administrator of SENS (Social Economy Network Serbia) and the Responsible Business Forum, which includes the country’s 30+ largest companies. giving participants in Smart Kolektiv’s incubation and acceleration programmes the knowhow to approach companies and prepare a pitch, and multiple opportunities to pitch to big companies. They also get the chance to be listed in an annual Partnership Catalogue that details their products/services and ways that corporates can support them. In addition, Smart Kolektiv offers guidance to corporates around the country on how to integrate social businesses into their supply chain, how to provide pro bono support and developing strategic partnerships. Large companies, for their part, often don’t know the social enterprise space and find it difficult to identify potential partners. 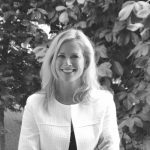 “They usually need recommendations for reliable partners with whom they can develop strategic, long term partnerships”, says Ivana. SK has brokered many successful partnerships, many lasting for several years and with social enterprises becoming regular suppliers and partners to large companies. For example, social enterprise Bagel Bejgl – whose profits go to programmes supporting victims of trafficking and domestic violence – has developed partnerships with several major companies. One of their first partners was Erste Bank, which has used them as their catering supplier for meetings and corporate events. Consorzio SIS, based in Milan, brings together and supports strategic development of 32 social enterprises and cooperatives. Previously focused mostly on establishing new organisations and helping them access public funding, nowadays Consorzio SIS mainly works to help members to innovate their services and compete in the market. A platform, CGM Welfare, that gathers over 200 social enterprises throughout Italy providing welfare services, and sells these to large companies wanting to offer such services to their employees, such as vouchers for childcare or leisure activities. The platform was created by CGM national cooperative group along with its members, Consorzio SIS of Milan and another 20 cooperative groups in other cities. The CGM platform is part of wider efforts to create closer links with large companies and to build positive actions together with the community. Employee welfare is a significant need now in Italy. Most private companies don’t offer these optional services to their staff, but employee vouchers are a good incentive as they are tax-exempt. A single cooperative meanwhile, would find it hard to meet the needs of a large corporate client: their employees might be in multiple locations around the country, and they may be looking for a wide range of services. 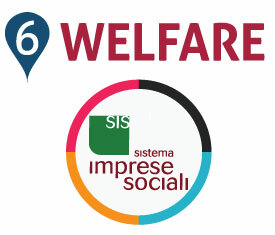 Consorzio SIS’s welfare managers can approach these potential customers, inform them about the tax implications, and provide training or guidance on employee welfare, advising them on activities tailored to their workers’ specific needs. They can then show them a wide range of social cooperatives providing services in different parts of the country— from those organising summer camps for children, to those offering support to care for people with a disability — all of which have been verified and quality checked. Activity started only in May 2018, but initial work has led to interest from potential clients (including a national bank) and requests for appointments. In the meantime, the team are continuing to map services offered by cooperatives, and are streamlining processes for requesting and using the services. It can also be challenging to explain the offer to new clients, she adds. 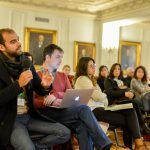 Euclid Network members are civil society and social enterprise federations, universities and training institutes, social investors, frontline NGOs and social enterprises – all working to empower civil society and social enterprise to drive positive change. Curious about our network? Read more about the benefits of joining our network here. To find out more about membership, get in touch.